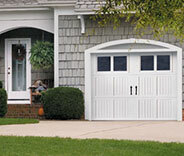 Garage Door Repair Maple Grove, MN | Friendly, Reliable, & Professional! Our team has the skills and the experience necessary to fix every type of problem, from broken springs to damaged panels. Our team offers the best garage door repair and replacement services around, and our highly professional technicians are friendly and eager to meet your complete satisfaction. Read more here. Garage door torsion and extension springs both require professional training to be replaced or adjusted safely, which is why you should let our technicians take care of any related issue you may have. Learn more here. 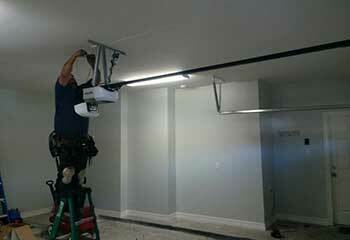 Looking to have a new garage door opener installed or your current one repaired? We can do all this and more! Click here to learn everything about how we can help. 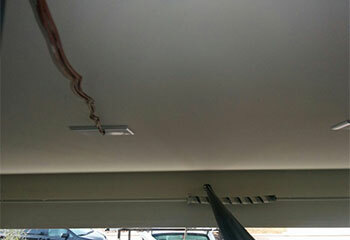 The garage door maintenance service that our team offers is one of the best ways to ensure that everything from your opener to your torsion spring stays in good working condition. Read more here. 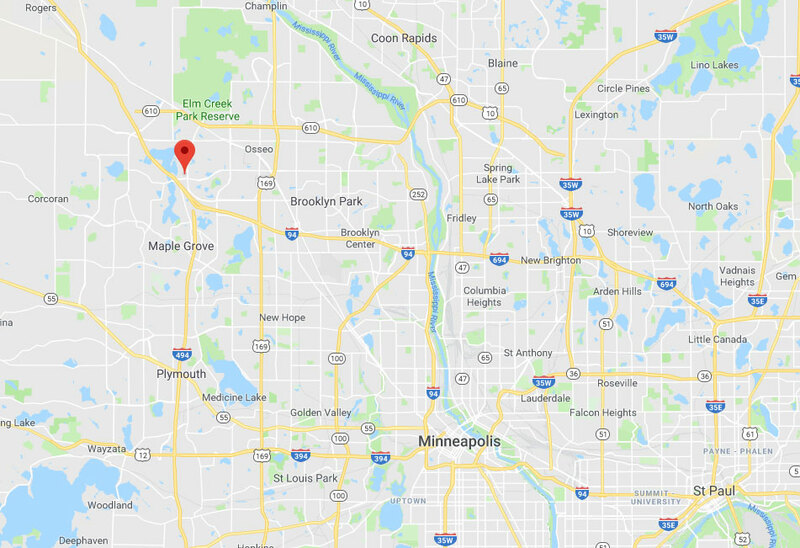 We take pride in being one of the best garage door service providers in Minnesota, which is why we always make an effort to find the best possible solution to any problem our customers are dealing with. After fixing openers and replacing springs for as long as we have, we've become experts at handling everything from track realignment to panel repairs quickly and effectively. We always respond fast and do our best to find the most effective and affordable solution to any problem. Our professional garage door technicians have all the skills necessary to take care of any opener or track related problem safely and quickly. Find out more by checking out our latest projects. 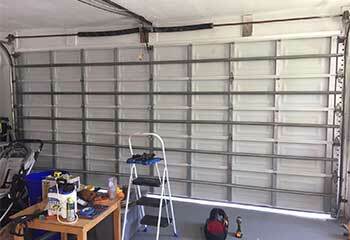 This client needed our help with installing a new garage door. See more here. 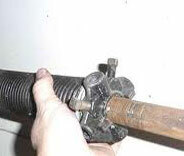 This customer was struggling with an extension spring which needed to be replaced. See how we fixed the issue quickly & efficiently. This customer called saying their garage door wouldn’t respond to the remote control or keypad. Learn how we solved this customer’s problem. A customer called stating his garage door had come off the track. Find out how we solved this issue here. I can't believe I waited so long to call you guys. The new garage door you installed for me is gorgeous, and has really made my house stand out. I've already heard from several interested buyers. Thanks. Very glad I found your company. 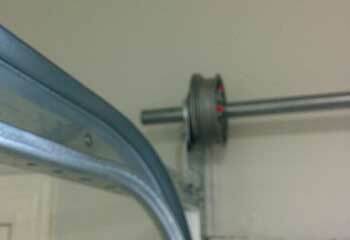 Your technician did a great job installing my new opener. I'll definitely be recommending you to all my friends and neighbors.